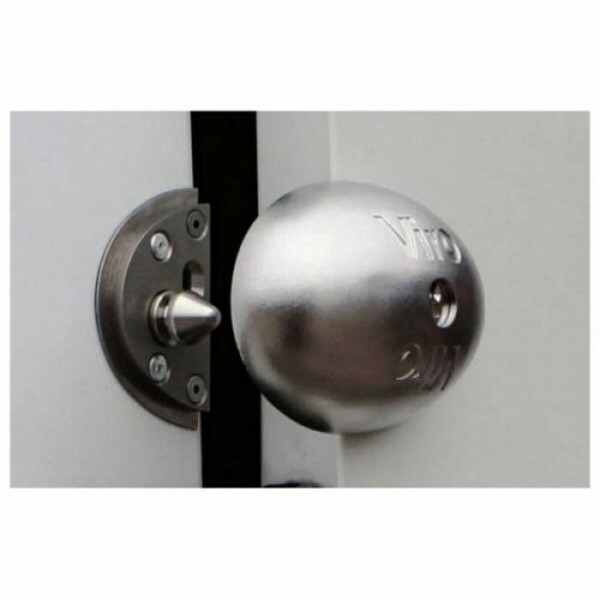 Innovative and high quality lock specifically designed for Vans to give additional security. Ideal for day to day use and fits both hinged and sliding doors. The lock is constructed from 1 piece of inox stainless steel and its rounded design has no sharp edges or gripping points to attack. Brass 7 Pin cylinder with hardened steel burglar-resistant anti-drill plate. 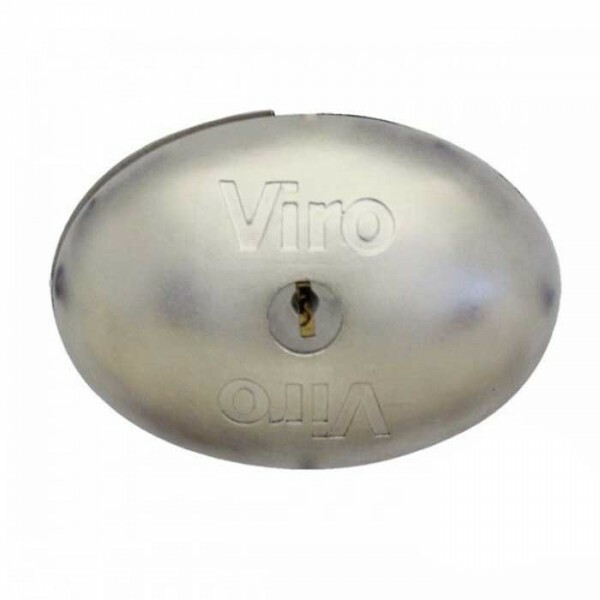 Can be kept in 'always open' mode with the key inserted and fully turned. Emergency release from inside Van. Unit is supplied with Inox stainless steel screws bolts, washers, rivets and adhesive drilling template.